"He Spoke and it Was: Divine Creation in the Old Testament is the result of an interaction between Seventh-day Adventist Bible scholars, scientists, and educators. Listening to one another, they engaged contemporary science and biblical scholarship constructively and on this important issue. 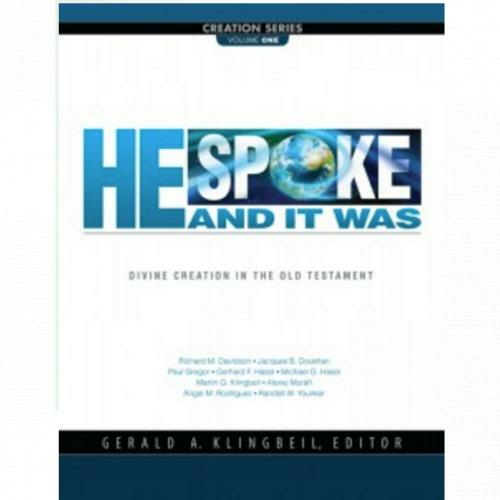 The book is the first volume in a series characterized by engagement with the biblical text itself with the aim of helping both scientists and interested non-specialists to grasp the significance of biblical Creation, its terminology, and theology."